A confidentiality agreement can protect information that your business considers confidential, including intellectual property, from exposure to third parties. This can take the form of a non-disclosure agreement, a confidential disclosure agreement, a proprietary information agreement, or a secrecy agreement. All of these forms constitute a contract between employer and employee that the employee will hold the employer’s work product, trade secrets, proprietary information, or intellectual property in confidence. There are many services that offer pre-printed forms and templates for invention assignment agreements as well as confidentiality agreements. However, these may not provide your business with comprehensive protection. These pre-printed forms and templates may not address certain issues that are unique to your business’s specific needs or even comply with California law. Do I need employees to sign a Confidentially Agreement or an Invention Assignment Agreement? Whether your employees should sign an agreement—and what type of agreement they should sign—will be determined by the specific needs of your business. Is your company’s goal to ensure ownership rights over the intellectual property developed by employees? If so, an invention assignment agreement is likely the appropriate legal tool to achieve this. Is there a risk that your competitors will attempt to access your intellectual property by recruiting your current employees away? If so, a confidentiality agreement will likely be the right way to prevent this from happening. Is there concern about the media learning of your inventions before they are ready? Non-disclosure agreements can potentially protect against this contingency. For maximum protection, your business may ultimately utilize multiple agreements. If your employees sign agreements, then you need to ensure that there is adequate consideration that you are providing to them in exchange for signing the agreements. An important factor can be when the agreements are executed—at the beginning of employment or afterwards. 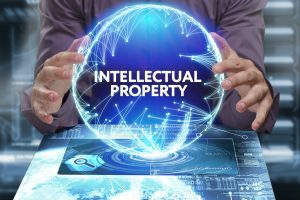 The skilled California intellectual property attorneys at Structure Law Group have extensive experience in protecting intellectual property for businesses. They will work with your business to find the solutions that are right for you. 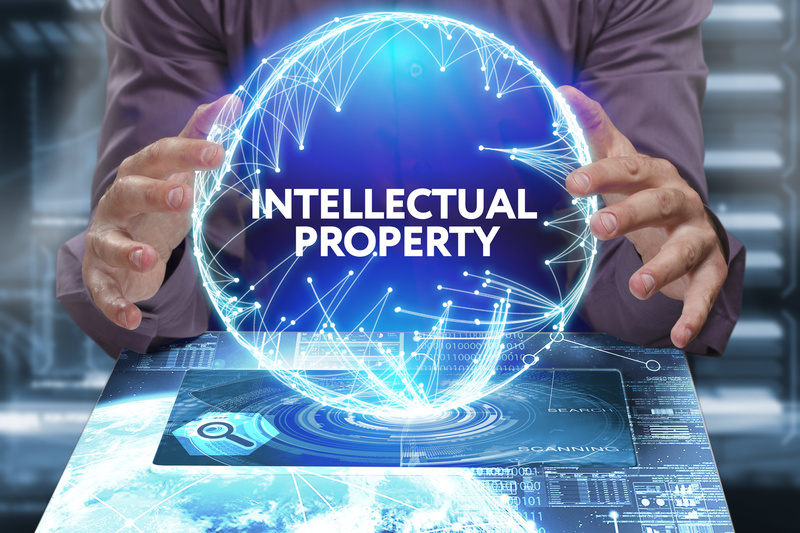 Call the California intellectual property attorneys of Structure Law Group at 408-441-7500 or through our online contact form.